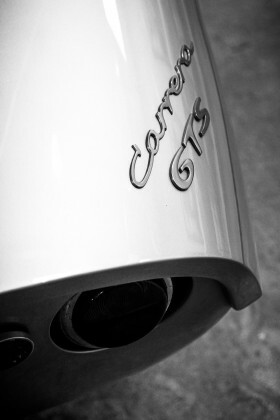 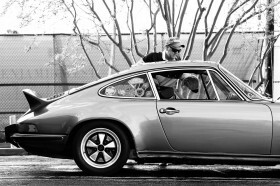 And keep it air cooled! 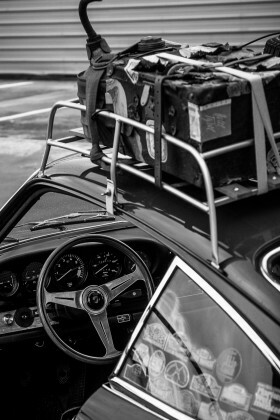 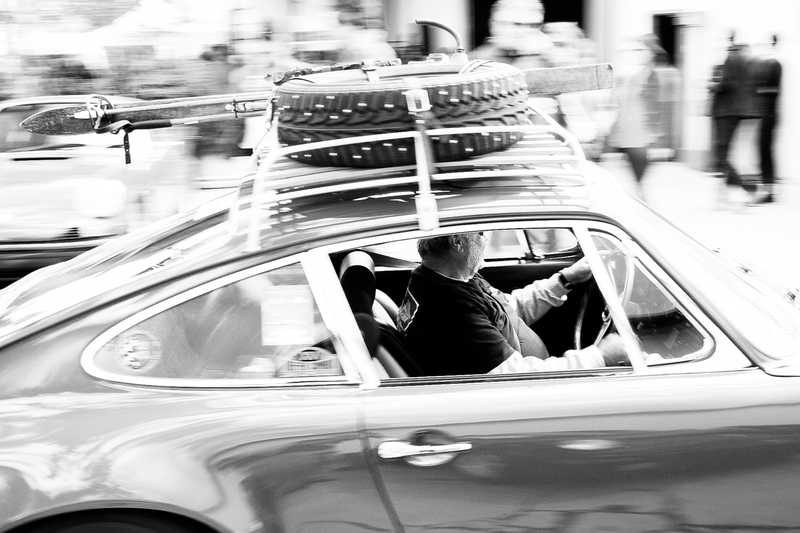 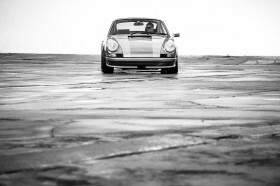 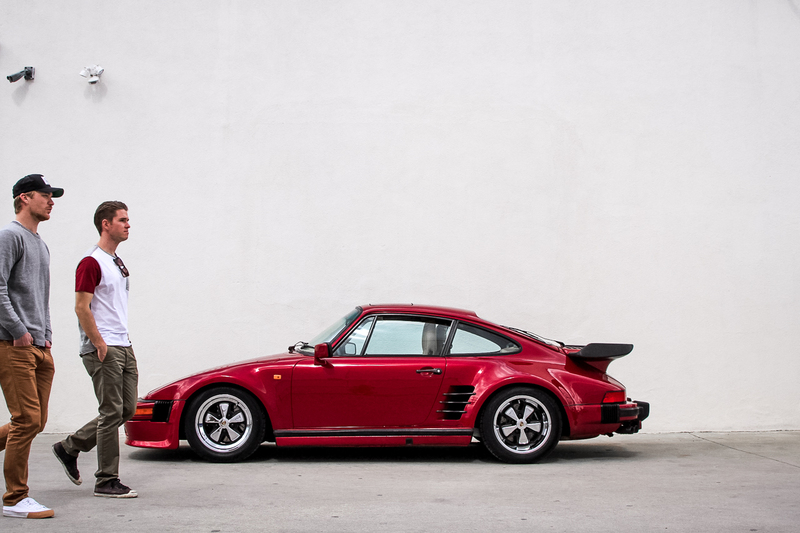 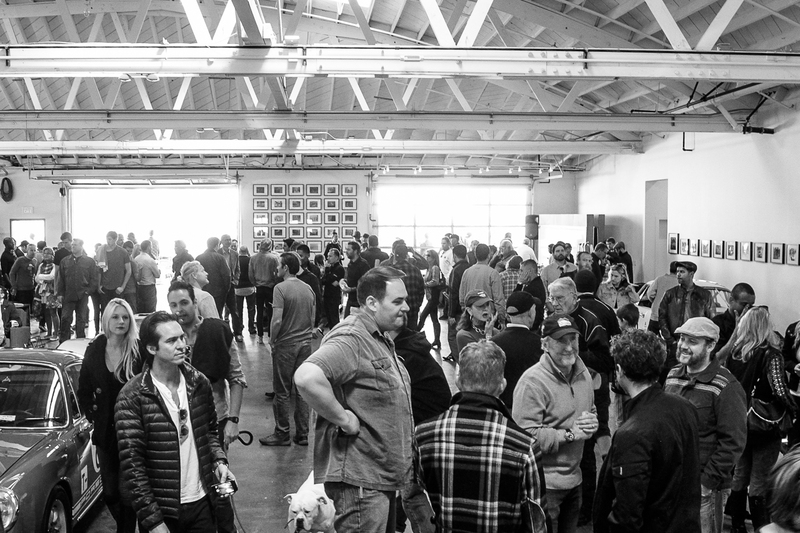 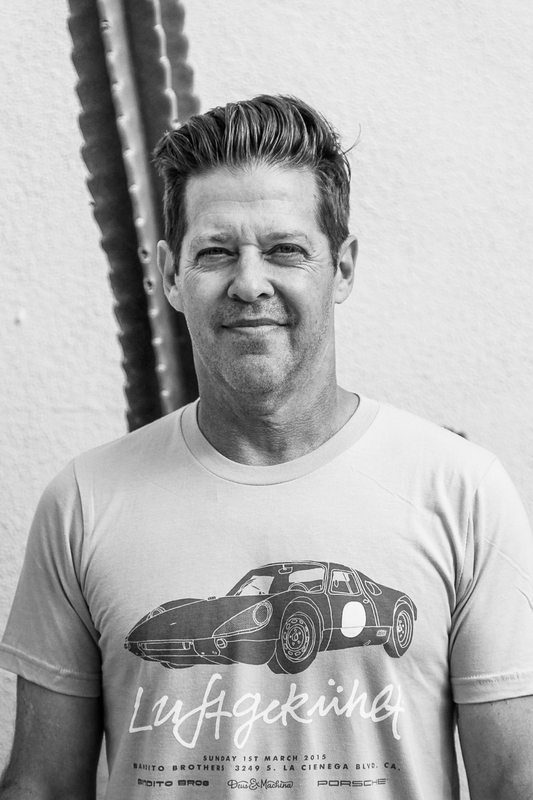 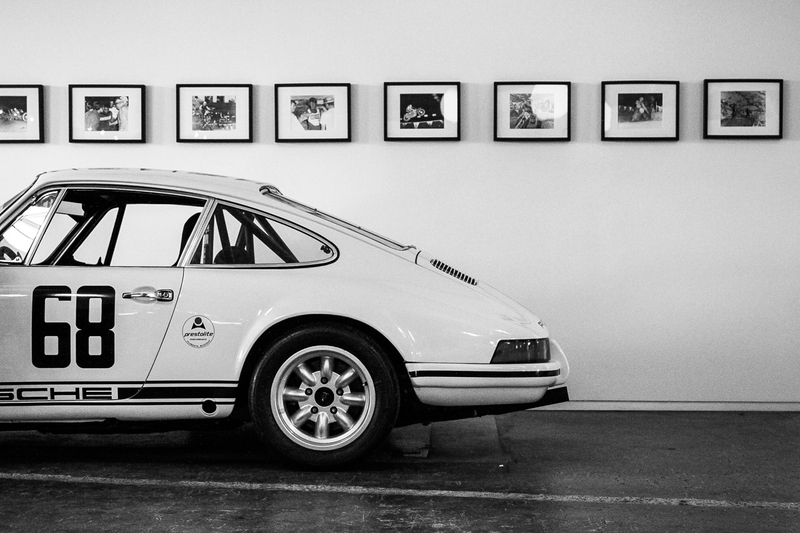 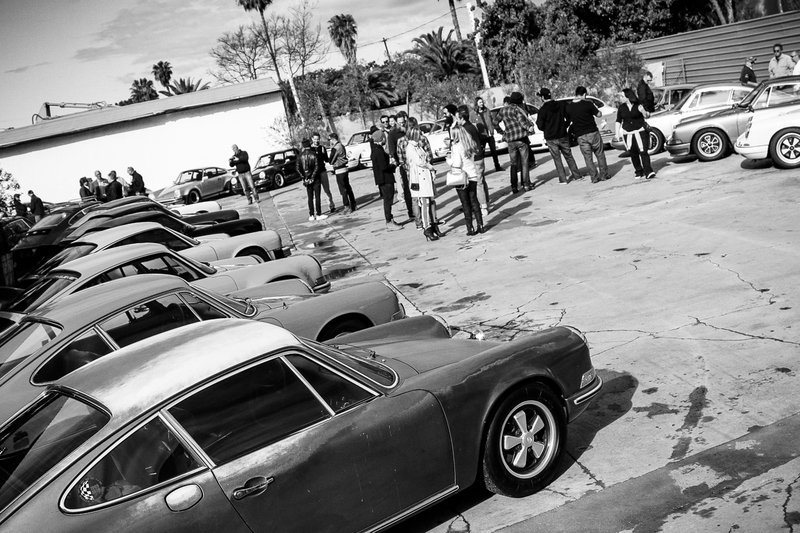 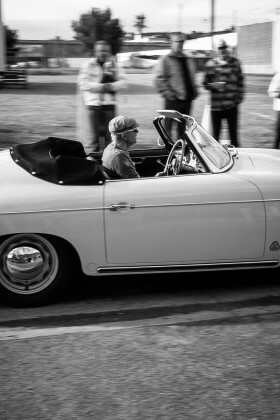 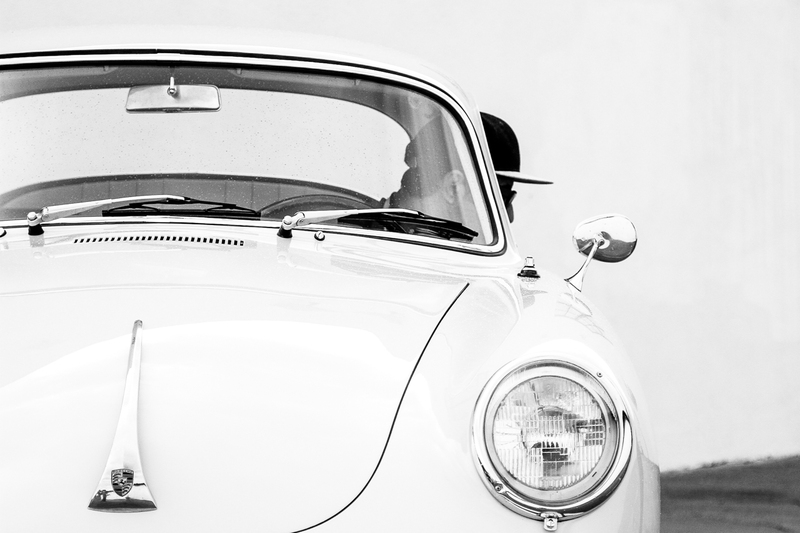 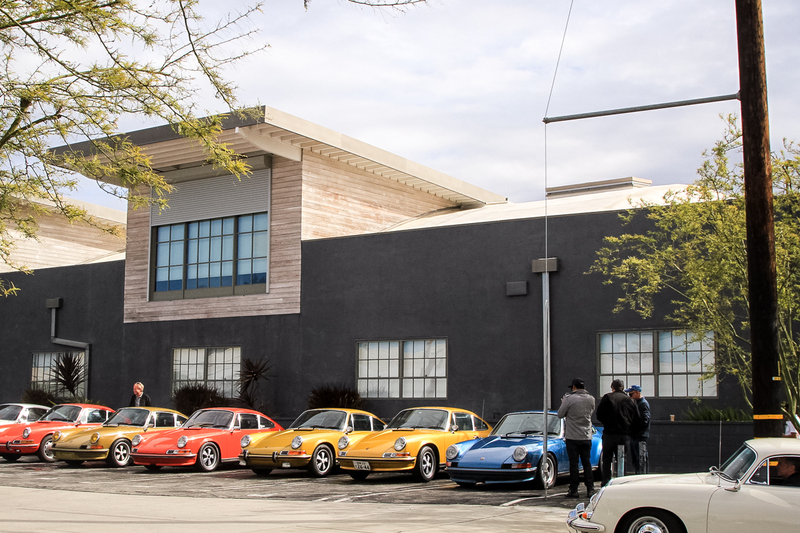 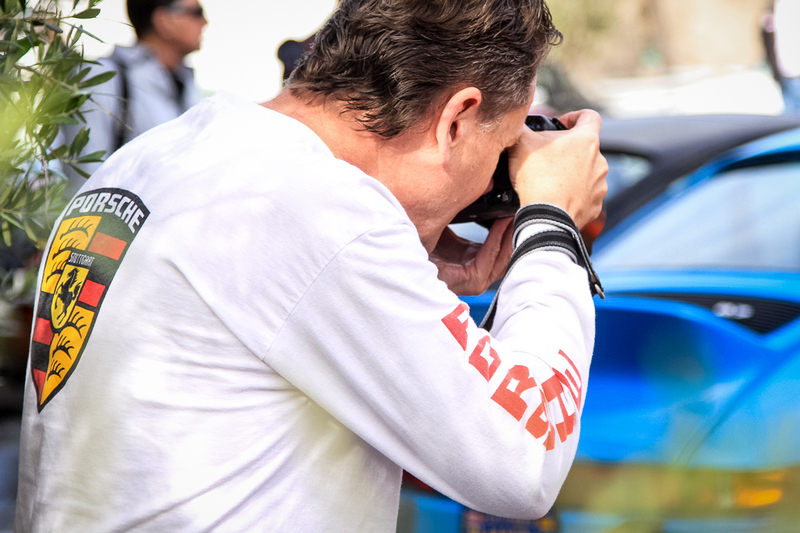 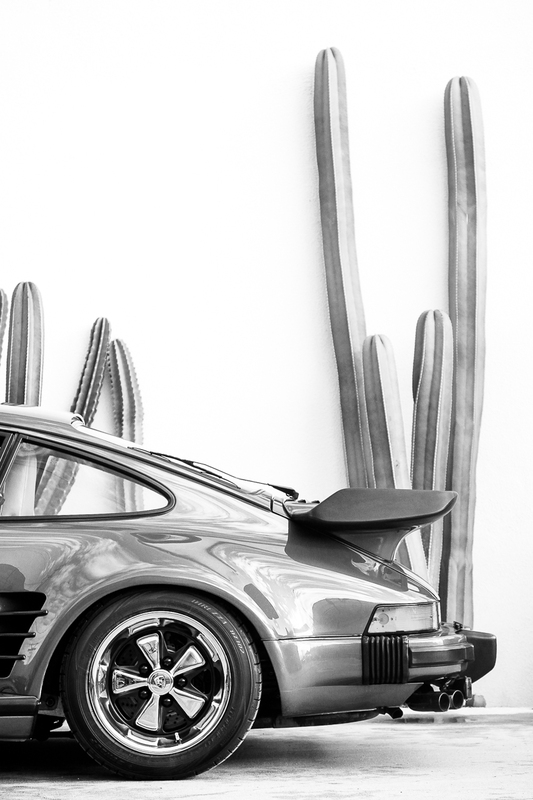 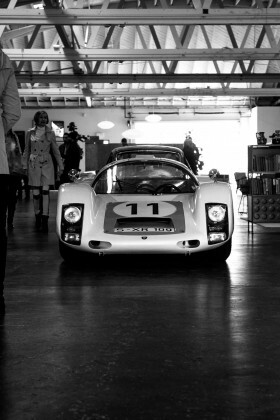 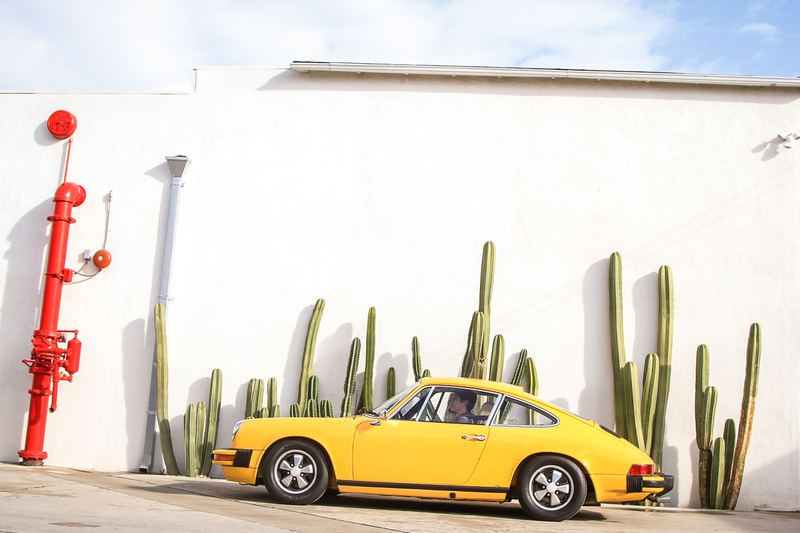 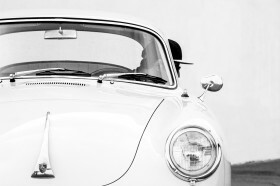 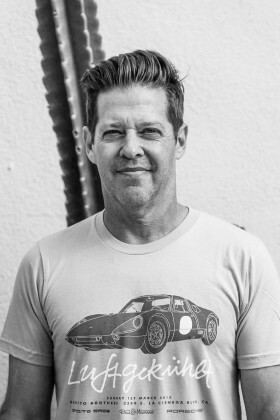 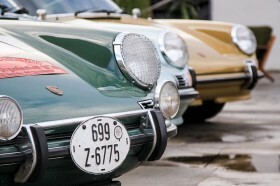 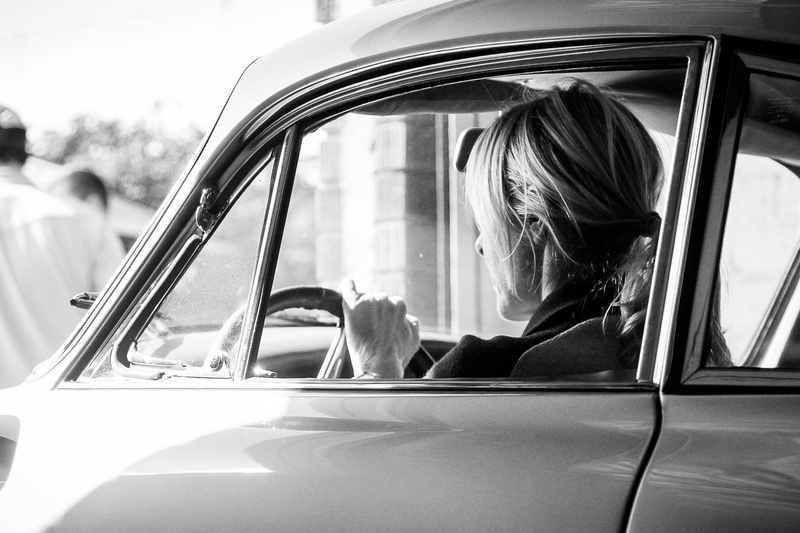 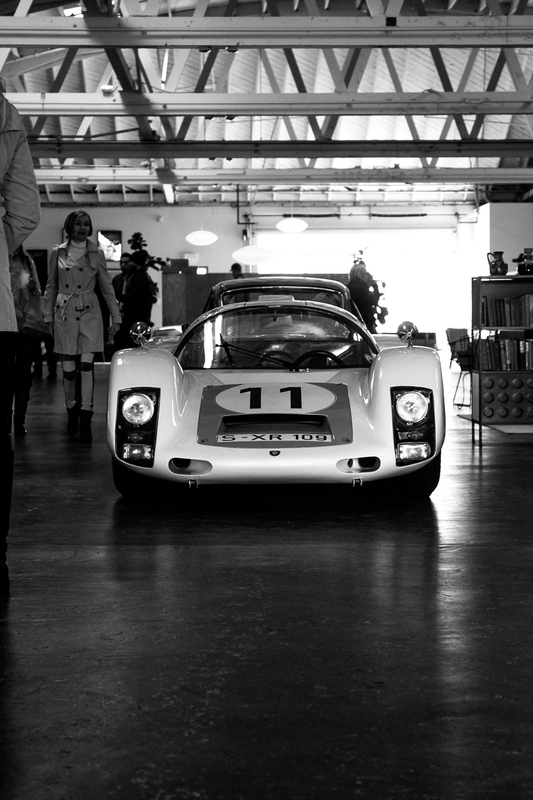 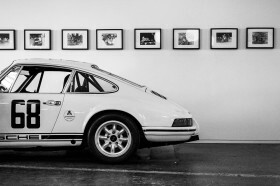 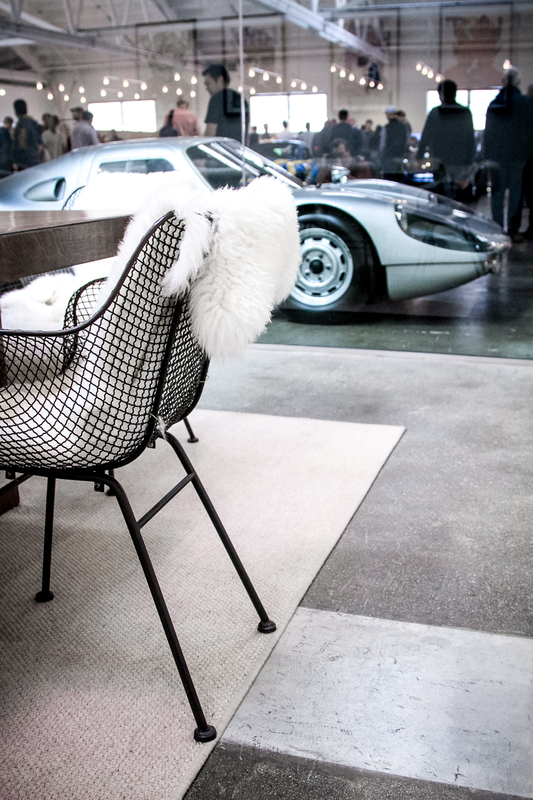 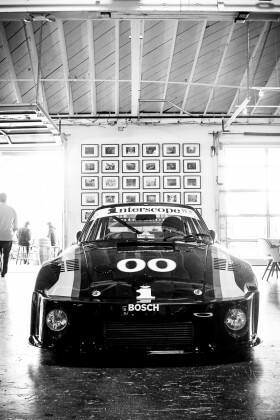 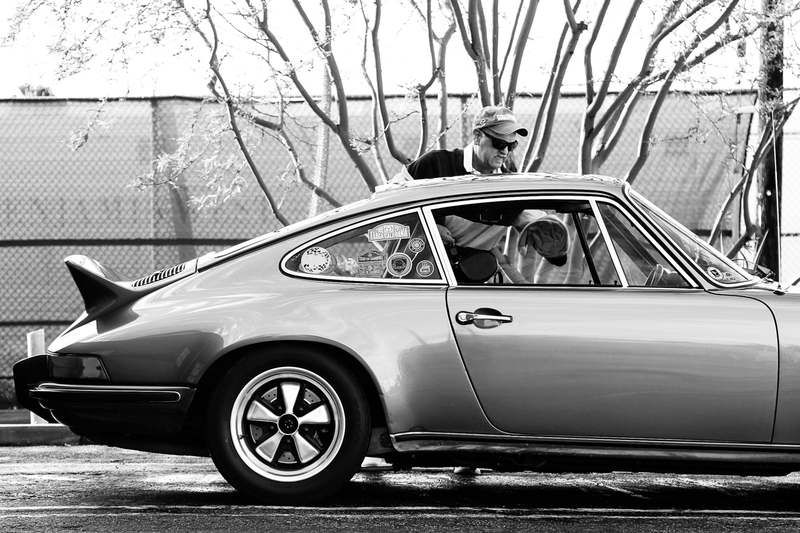 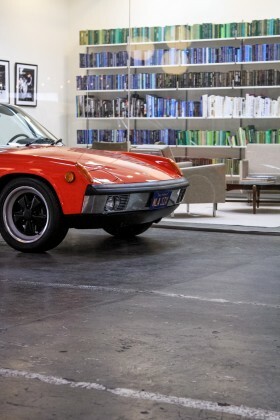 That was the recipe for the inaugural Luftgekühlt classic air-cooled Porsche event held at Deus Ex Machina in Venice last year, and it seemed to work quite well. 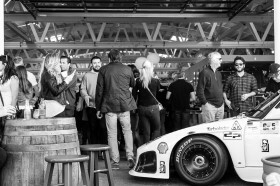 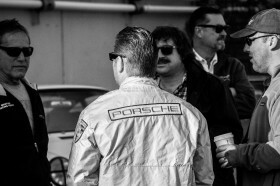 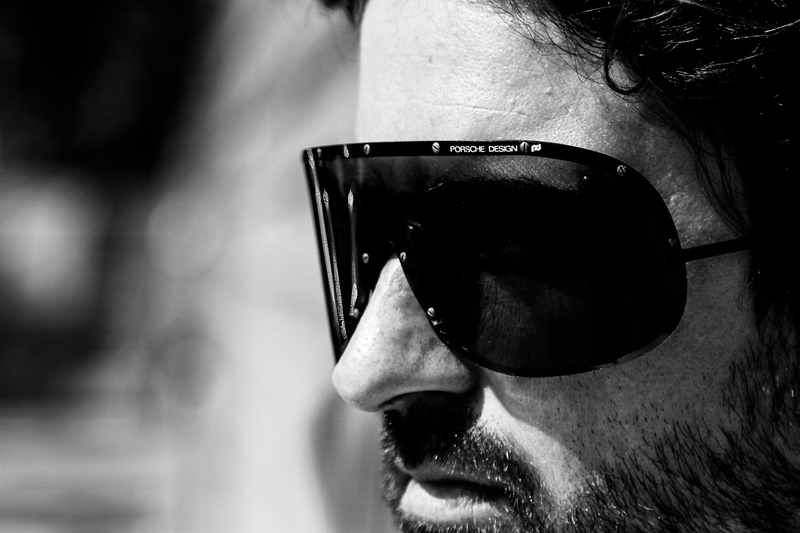 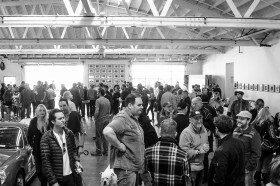 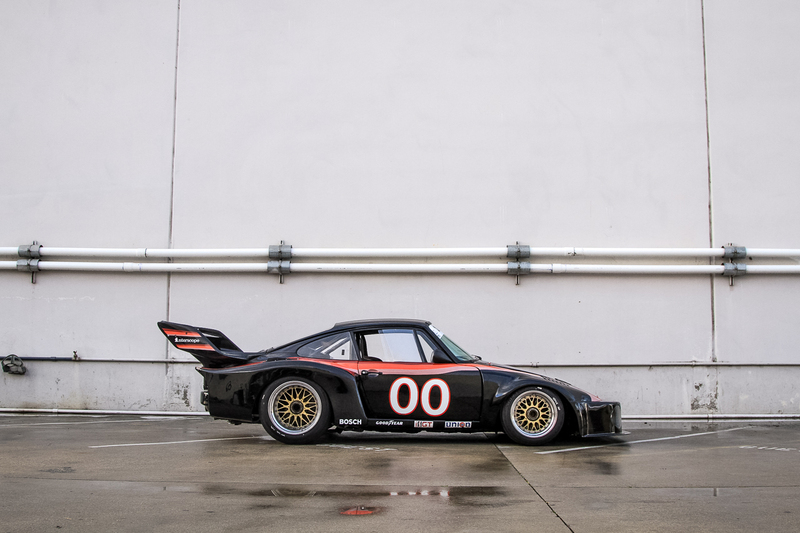 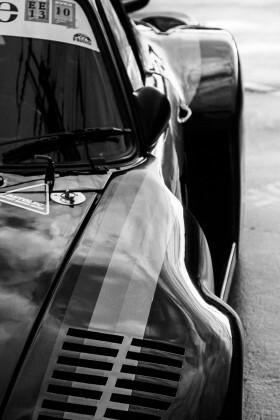 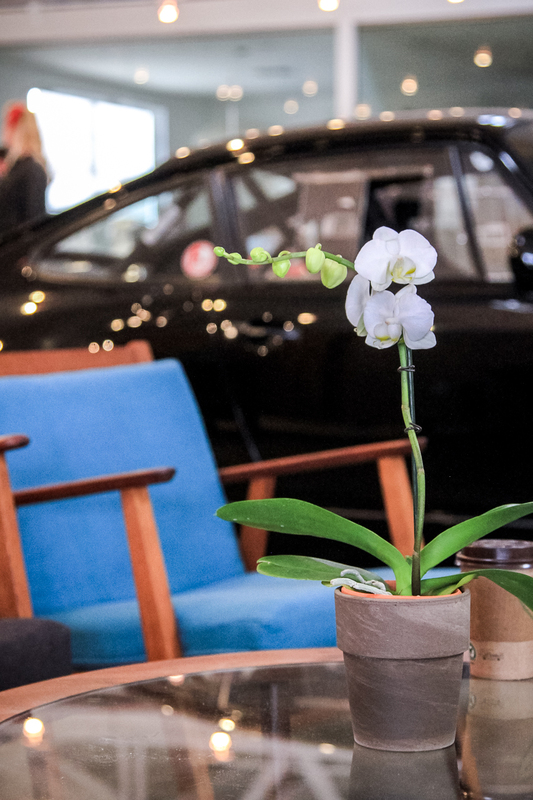 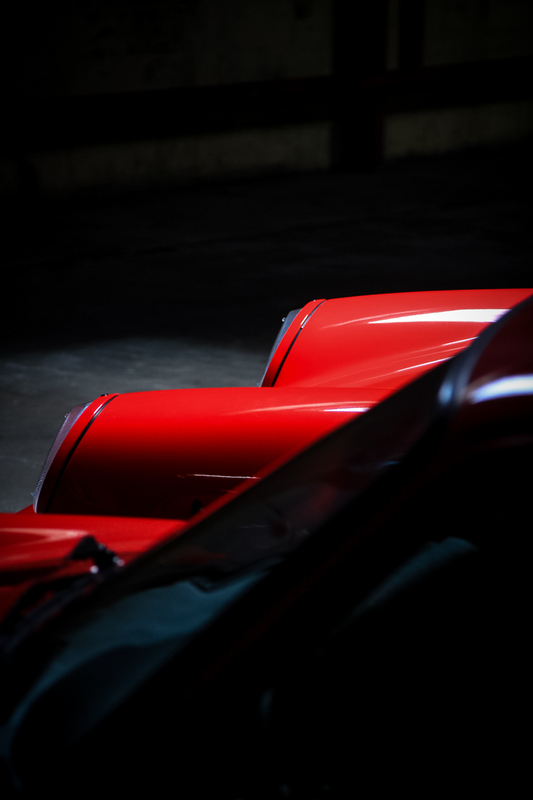 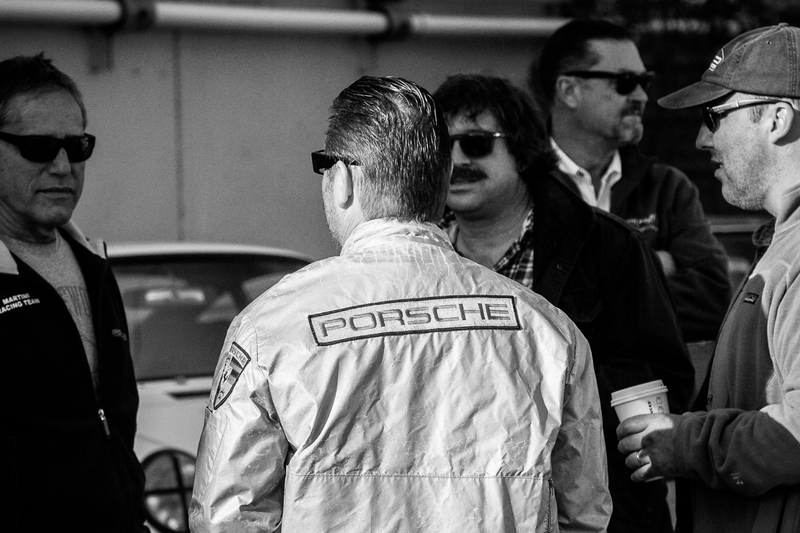 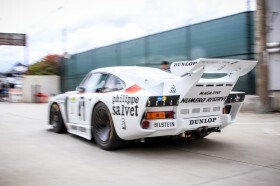 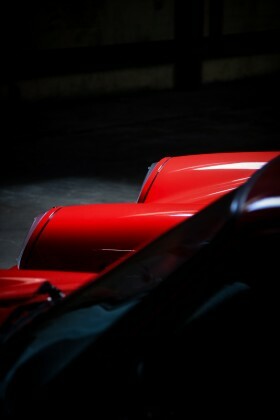 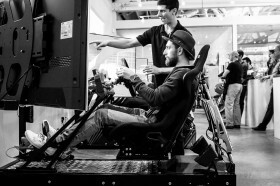 The bar had been set and when word got out that Patrick Long and Howie Idelson where assembling a second gathering, the resounding excitement spread faster than the Kremer 935 that was booked to roll in on the day. 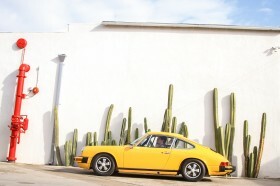 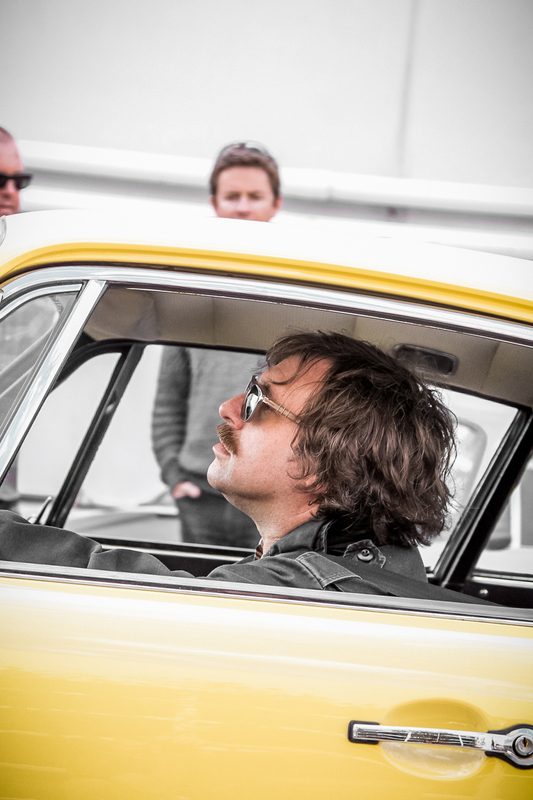 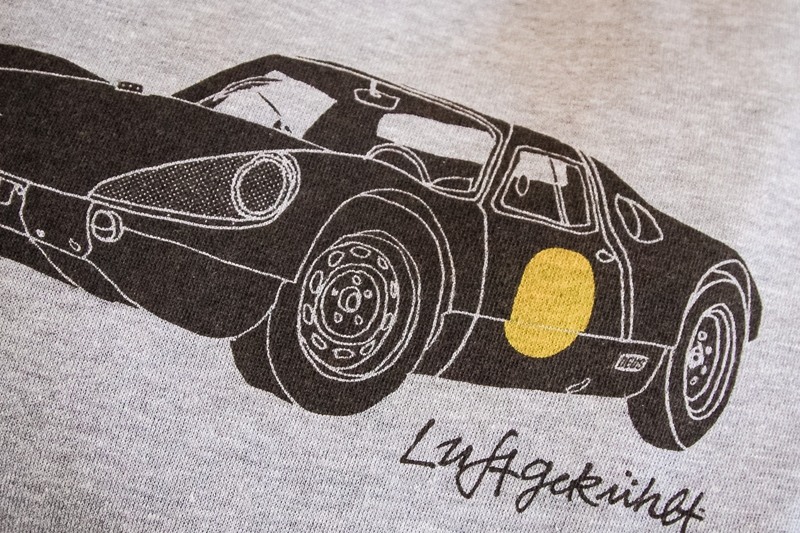 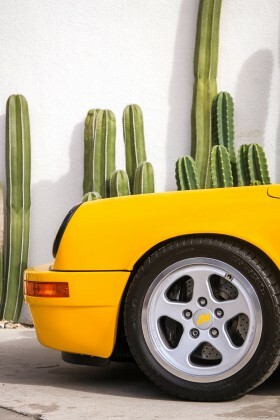 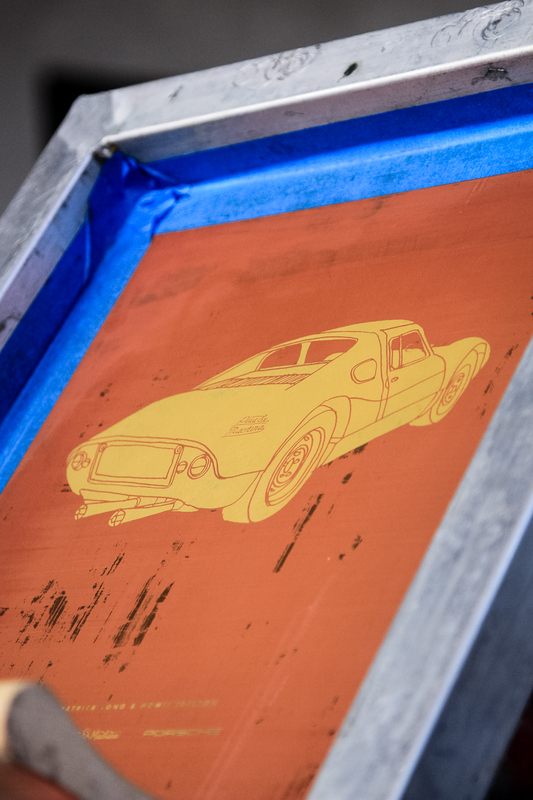 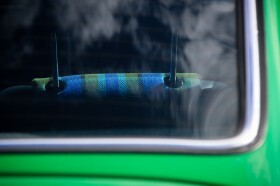 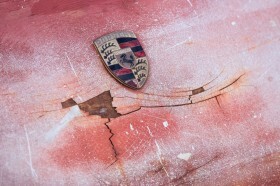 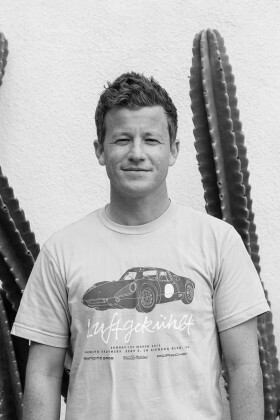 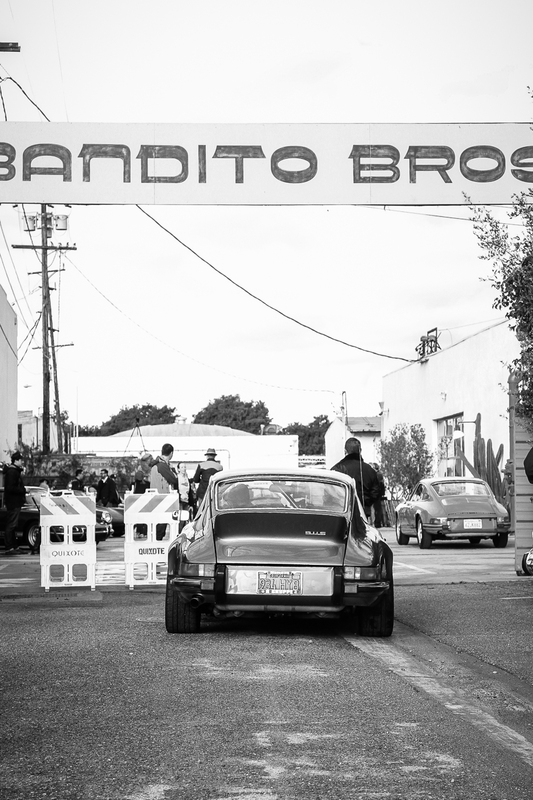 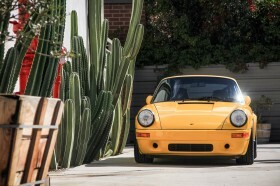 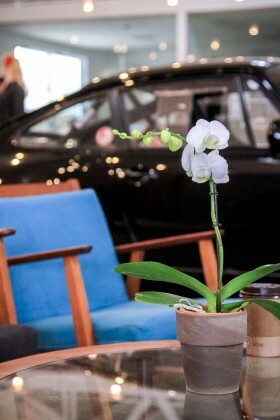 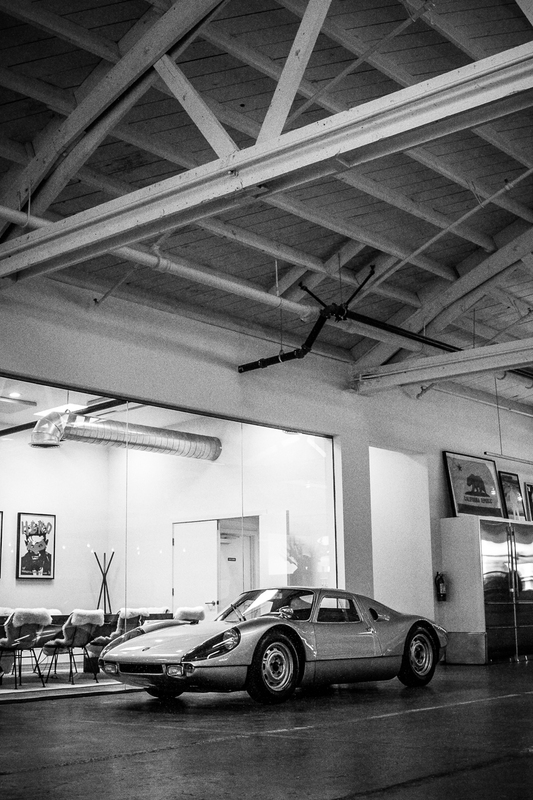 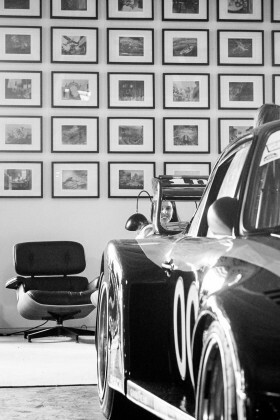 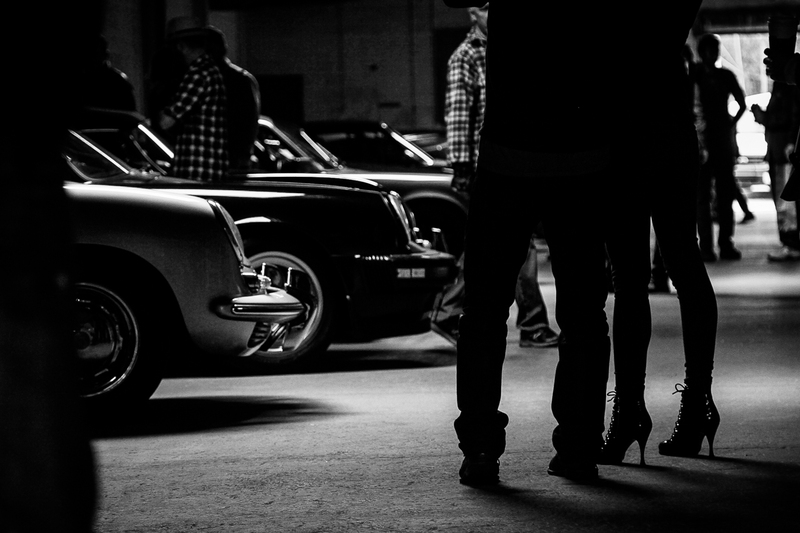 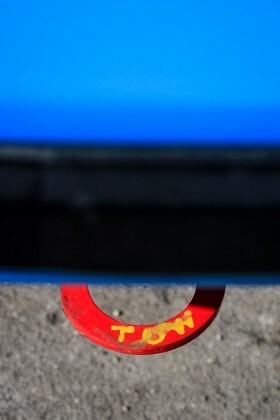 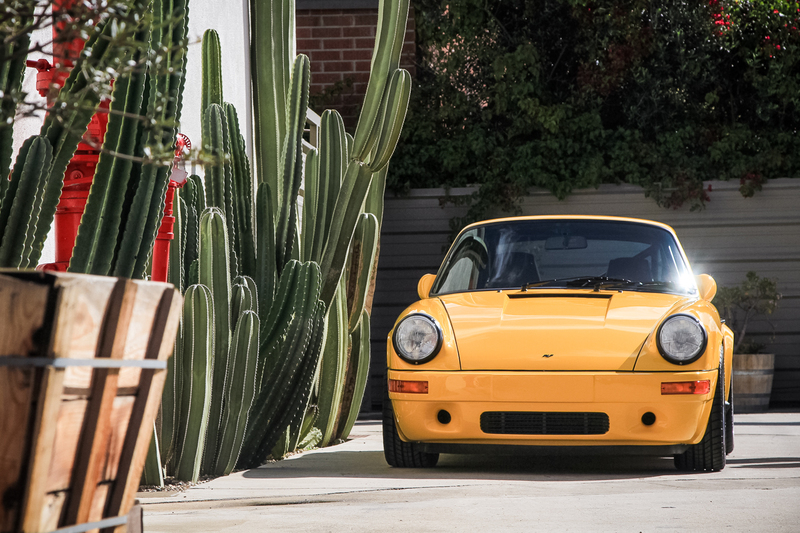 Luftgetkühlt 2 was given new life on March 1st, 2015 in a Baja-flavored desert oasis of the Bandito Brothers compound in the heart of Culver City’s Art District. Even the elements seemed to budge from their water-cooled tendencies as if on cue. 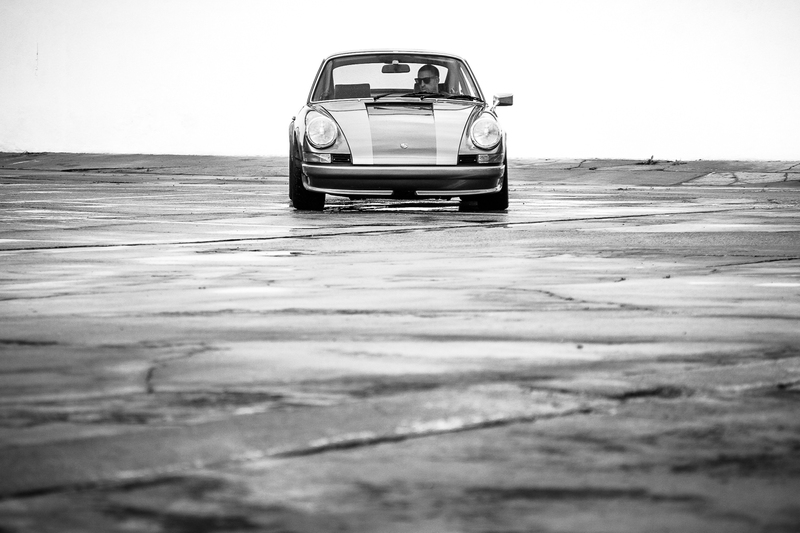 It had rained the night before, cleared up for the duration of the air-cooled gathering, then poured down again in biblical proportion as the masses abated and the last cars rolled away. 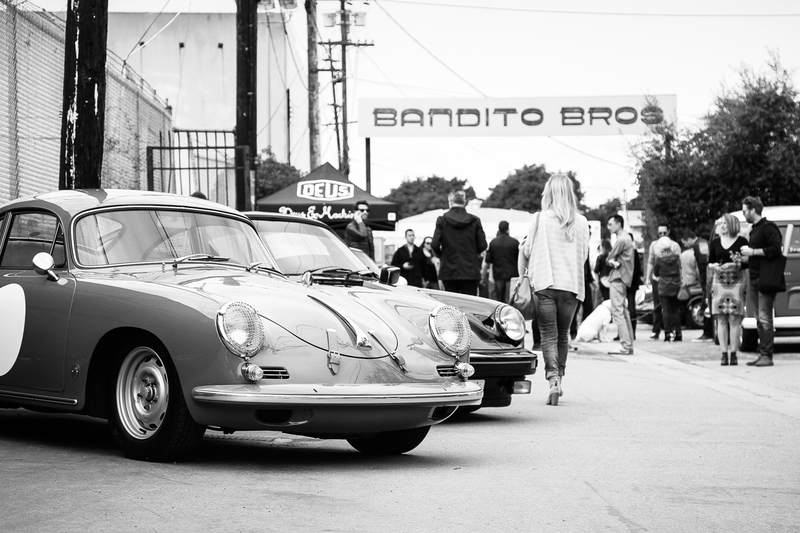 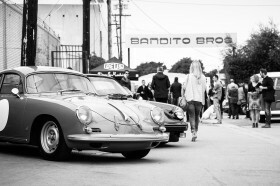 Surrounding the airplane hangar-esque main building of Bandito Brothers was “356 Alley” and a large parking lot of German hot-rods ranging from 914s thru late ’90s 993s – all aircooled machines. 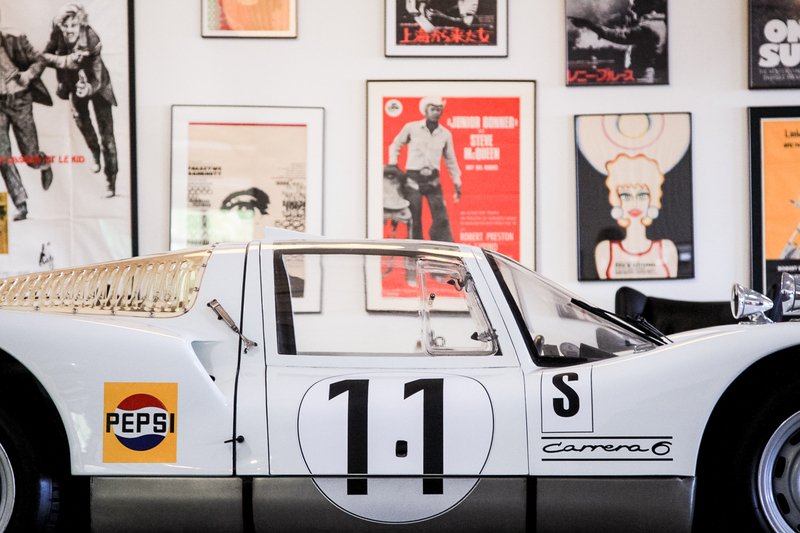 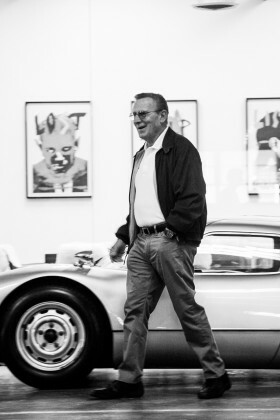 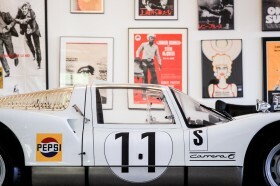 Inside was a jaw-dropping mix of rare race cars, a 904, and 906 deliberately positioned on a backdrop of vintage movie posters and color-coded book shelves articulated at Guggenheimish proportions within the space. 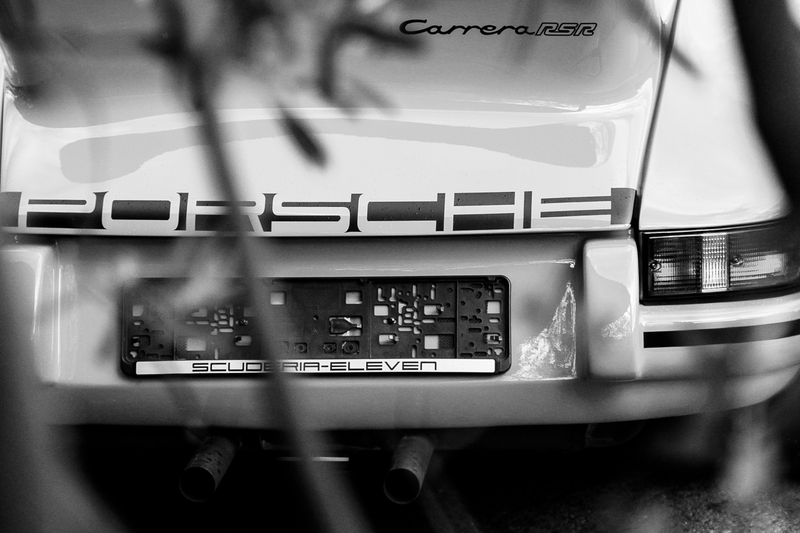 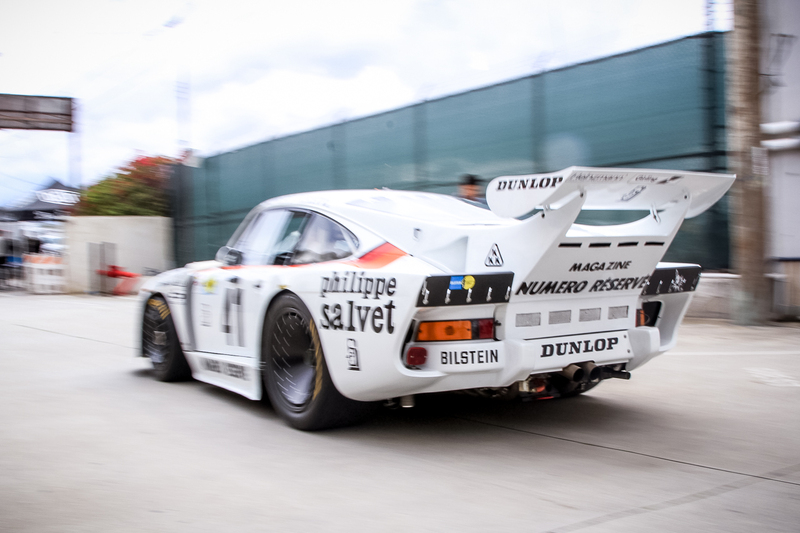 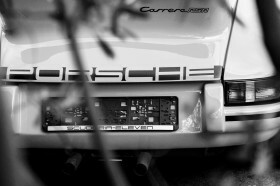 The talk of the day was the white LeMans-winning Kremer 935 race car that made a grand entrance and parked helter-skelter in midst of the throng, which seemed to perfectly offset the meticulously positioned cars inside. 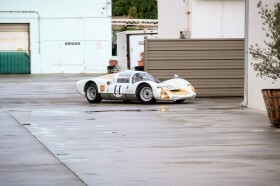 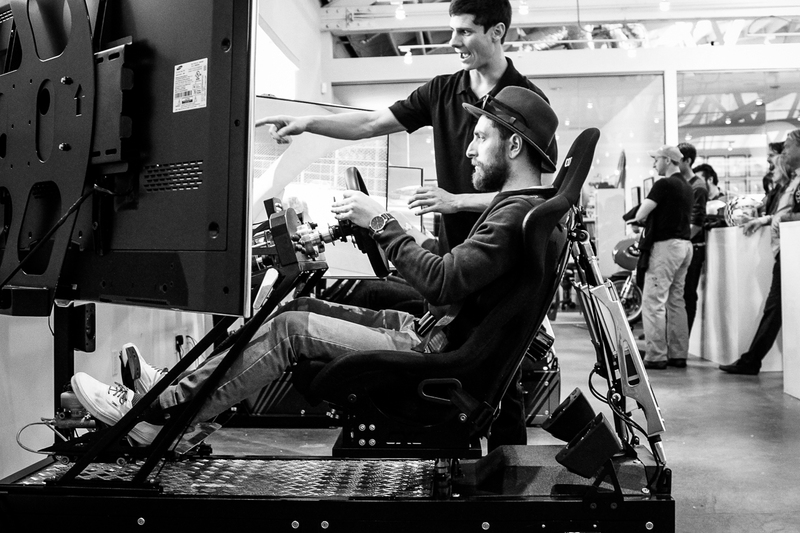 The best part is that the machine hadn’t been trailered, but driven to the event! 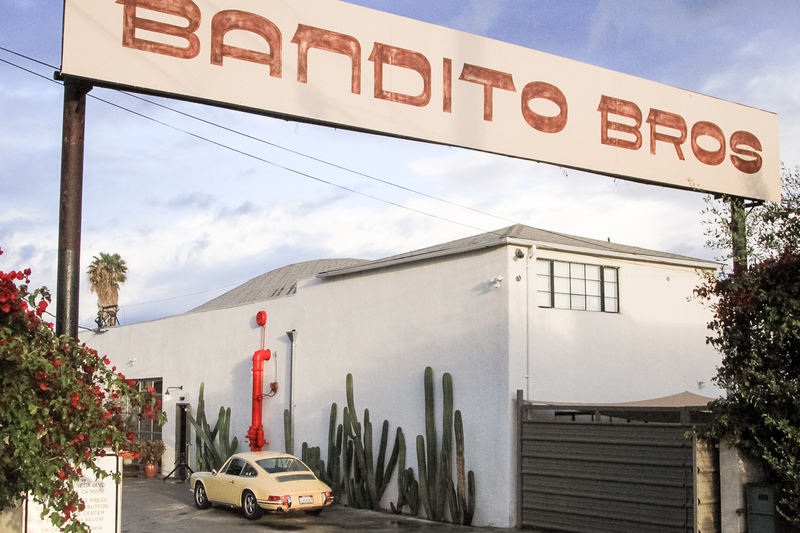 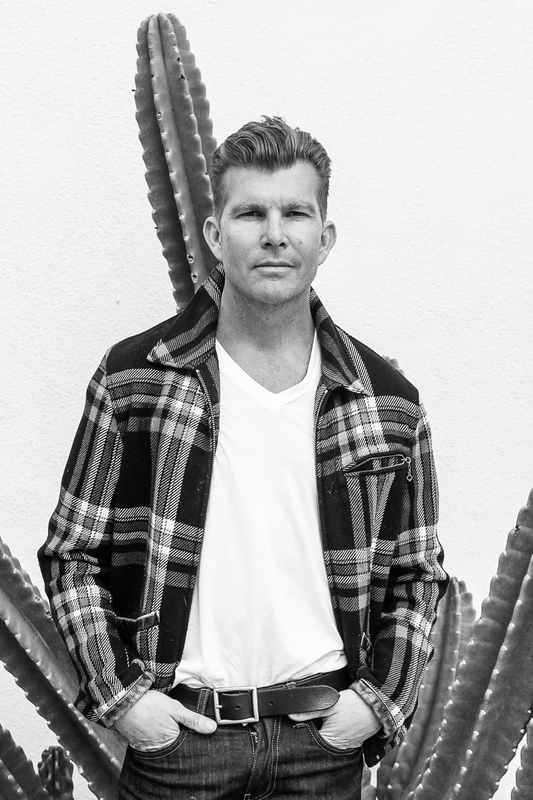 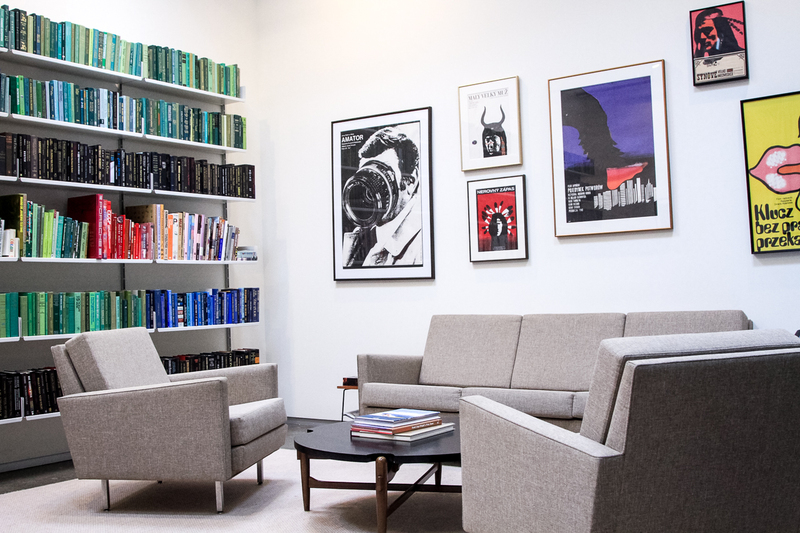 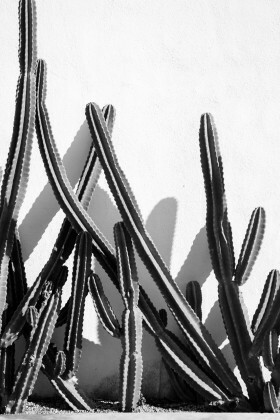 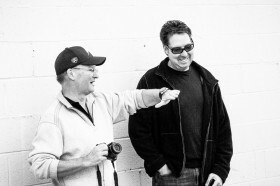 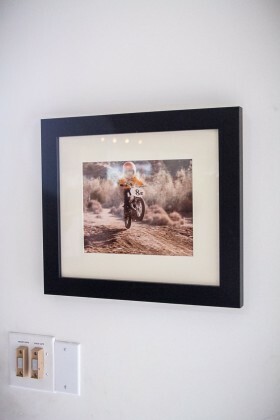 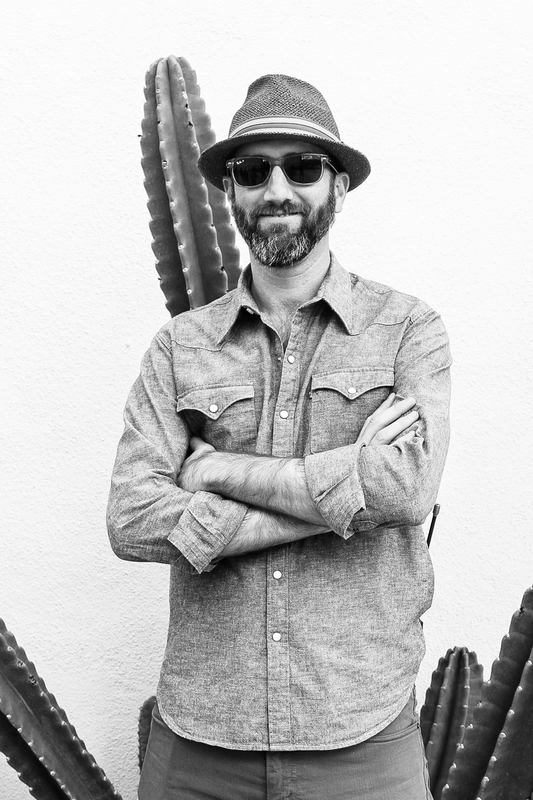 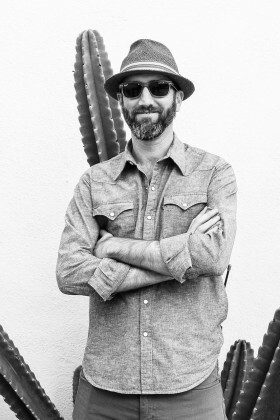 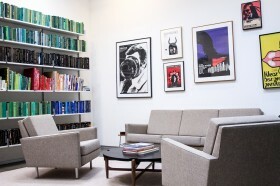 The energy behind Bandito Brothers is off-road motorcycle rider and stuntman Mouse McCoy, who designed the space to have moving walls to transform the open-aired building, accommodating the variety of purposes within the multimedia production company. 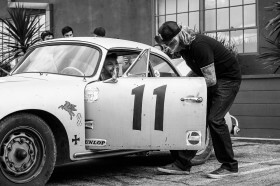 A kid at heart, Mouse had a cheeky grin on his face all day, as if he had the keys to the CTR Yellowbird out front and was scheming a record breaking burnout. 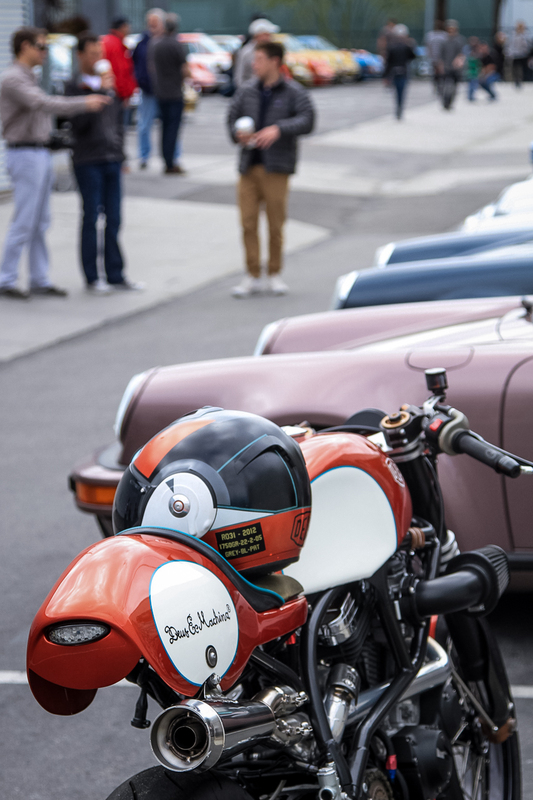 He wasn’t the only one; Luftgekühlt Two brought out the kid in all of us and reminded us again why we love these beautiful machines and the great culture that comes along with it. Üff-da! 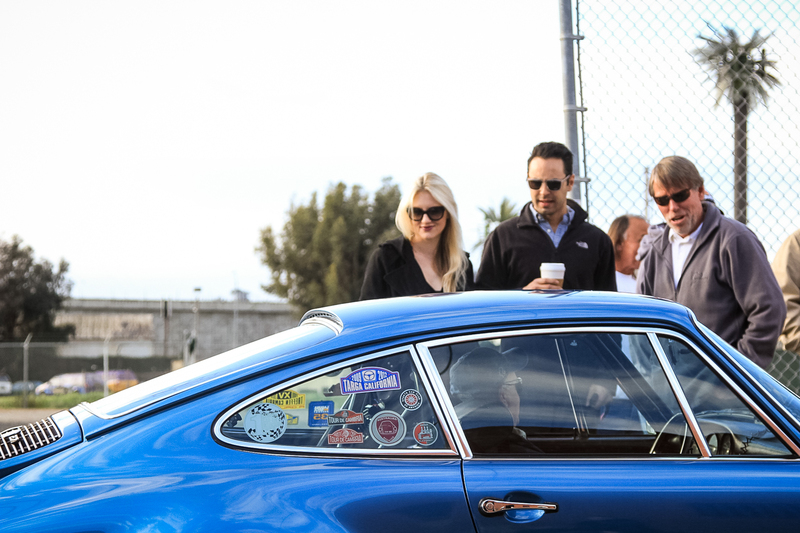 Patrick and Howie really nailed the apex on this one and our eyes are getting wide as Luftgetkühlt barrels down the straight. We can’t wait to see whats in store around turn three!